Ava is endlessly fascinated with all things in the yard. but over all she loves it out there. It is her and daddy's thing. We all love the veggies out there, having a garden is awesome! them & eats them right off the vine. Norah wants a piece of this outdoor action too. For now that mostly means being stuck in this thing. Could she seriously be cuter?? Ava where I thought I would just die of happiness. Ava tries to eat them out of house and home. Great Grandma loves the kiddos too! 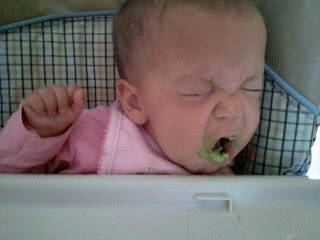 In other news, it turns out Norah HATES avocados. 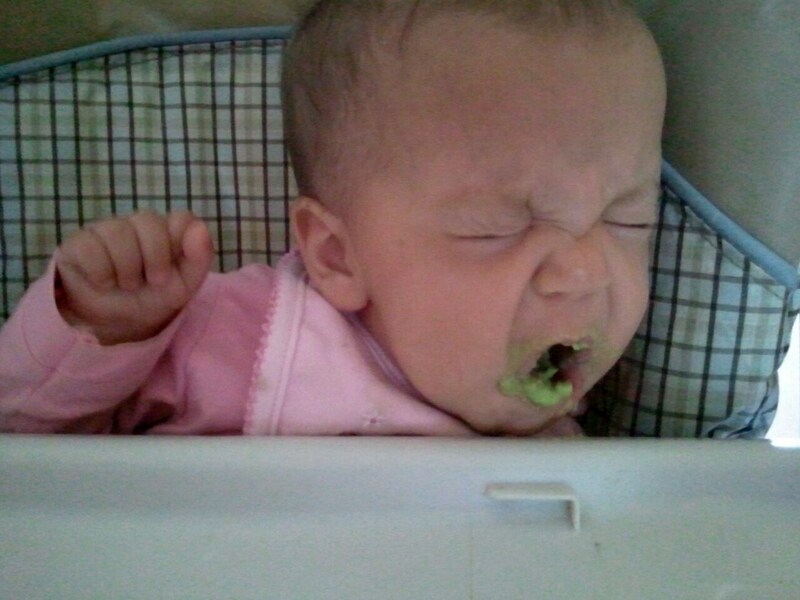 just kept gagging & making these awful faces. What else could I do, really? 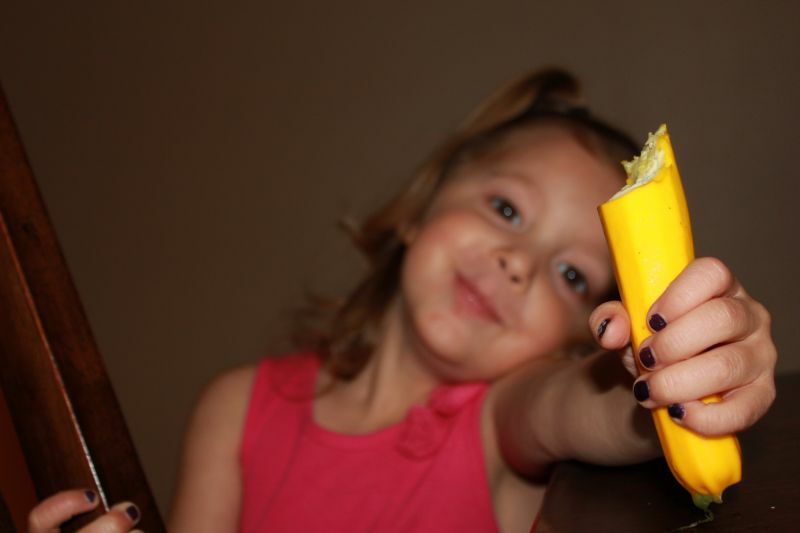 Good for Ava for liking her vegetables! That's great for such a little kiddo! And I agree, Norah is a beautiful little girl...growing up so fast! I hope to have a Veggie garden next summer, I miss the fresh pickings right at my hand! But yours always looked better. John has some yard and garden skills!